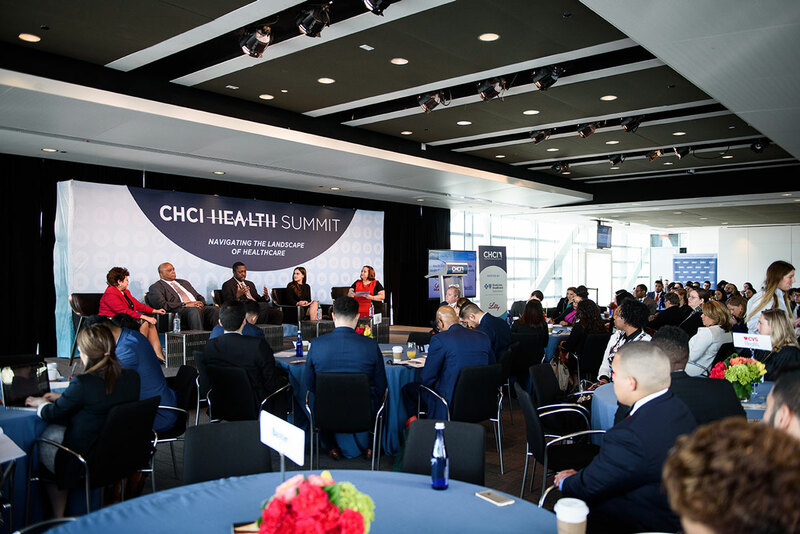 We are truly inspired by all who joined us during the 2019 #CHCIHealth Summit for a day full of solution-oriented conversations and open dialogue to address change and empower our health leaders of tomorrow! A record-breaking 295 attendees comprised of Members of Congress, healthcare experts, community advocates, Fortune 500 executives, thought leaders, students, CHCI Alumni, and other stakeholders came together to discuss healthcare issues impacting the Latino community and ways forward to ensure it is informed, involved, and at the table. 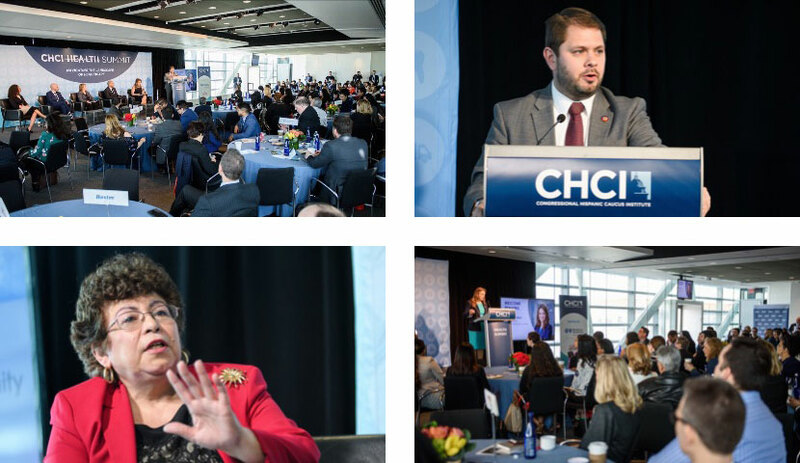 A big thank you to CHCI Chair Rep. Ruben Gallego, Rep. Nanette Diaz Barragan, Rep. Tony Cardenas, Rep. Pete Aguilar, Rep. Debbie Mucarsel-Powell, and Rep. Donna Shalala, for helping set the stage for a day of lively discussions on Health Disparities & Equitable Outcomes; HIV & AIDS; Diversity in Clinical Trials; Medicare Advantage; Preventative Health; and Innovation and Technology in Health. Thank you to our partners and to all who helped bring the crucial conversation of Latinos in healthcare to the forefront! 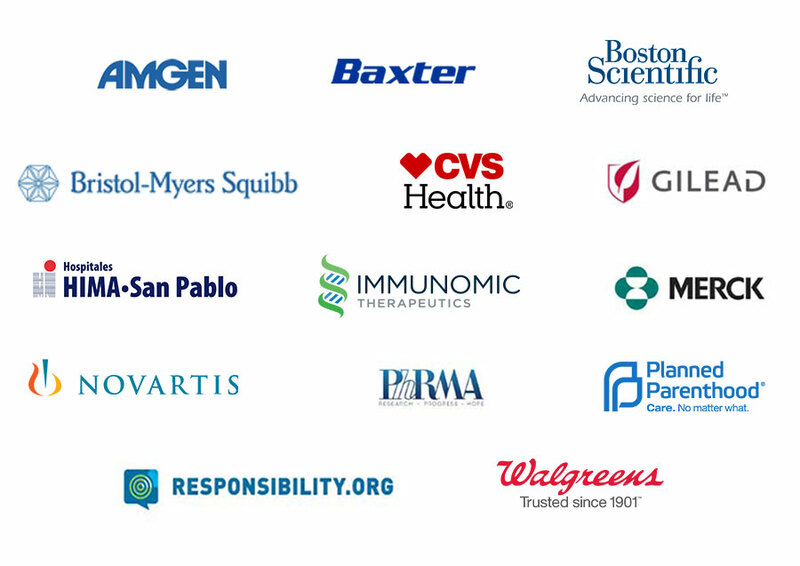 A special shout out to our host sponsors – Eli Lilly and Company and Blue Cross Blue Shield Association. We look forward to continuing to provide a platform for dialogues to address pertinent issues directly affecting the Latino community and our nation. Univision Los Angeles Read the full article here. Standard-Times Read the full article here. MarketWired Read the full article here.